[Bachelorette Spoilers: Please stop reading now if you don't want to know who which bachelors remain after the fourth Rose Ceremony]. Eyewitnesses and fans on social media have been tracking Hannah's The Bachelorette season ever since it began filming on March 16. 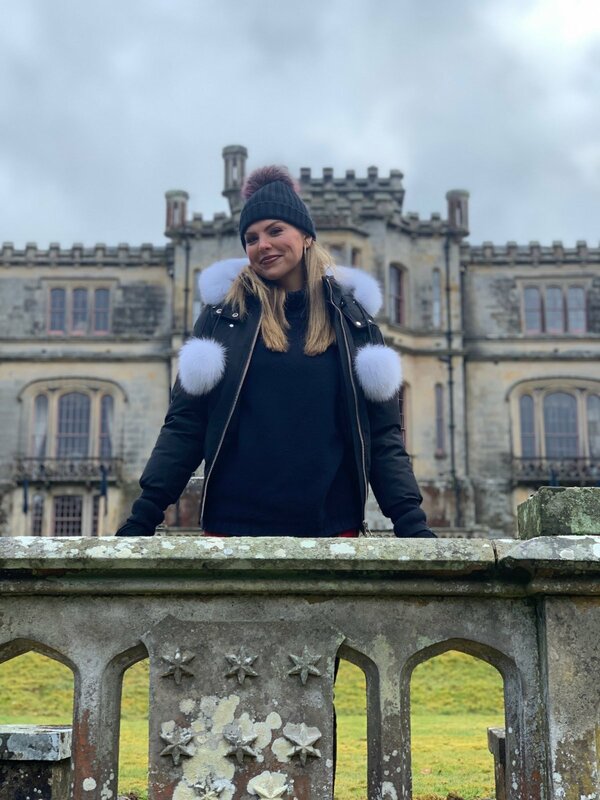 After touching down in Boston, MA, Hannah visited Newport, RI, where she narrowed down her search for love to only 12 bachelors during the fourth Rose Ceremony of the season. And according to Reality Steve spoiler blogger Steve Carbone, the 24-year-old Alabama beauty queen's frontrunner is Luke Parker, a 24-year-old from Gainesville, GA.
Carbone previously revealed Luke P. was also the man who had received Hannah's coveted First Impression Rose on Night 1 of taping at The Bachelor mansion in Los Angeles, CA. "Still plenty of time left, anything can happen still, but I'm hearing there's a better than good chance he's going to win," Carbone wrote of Luke. "Doesn't mean he's absolutely going to win. But based on what I'm hearing, it's not like he's going home next week. You can basically pencil him in for a hometown and probably at worst, Final 2." Carbone added, "Usually when I've heard this early about someone being a frontrunner and posted it, that person ended up winning. So keep an eye out." Based on the pattern of previous The Bachelorette seasons, Luke might go all the way on Hannah's journey to find love. Luke P. met Hannah before The Bachelorette's fifteenth season even began filming. Luke was one of the handful of guys who were introduced to Hannah during the March finale of Colton Underwood's The Bachelor edition. Luke made it known on The Bachelor's Season 23 finale Hannah was the only woman from Colton's season whom he wanted to star on The Bachelorette. Luke also told Hannah that she's "absolutely stunning" and he couldn't wait to get to know her better and go on this adventure with her. The Bachelorette's new season is set to premiere on Monday, May 13 at 8PM ET/PT on ABC.